Meet Midnight & Panther, a pair of twin brothers who share an unbreakable bond. These boys have lived together their entire lives, and now find themselves looking for a furever home at HSCC. 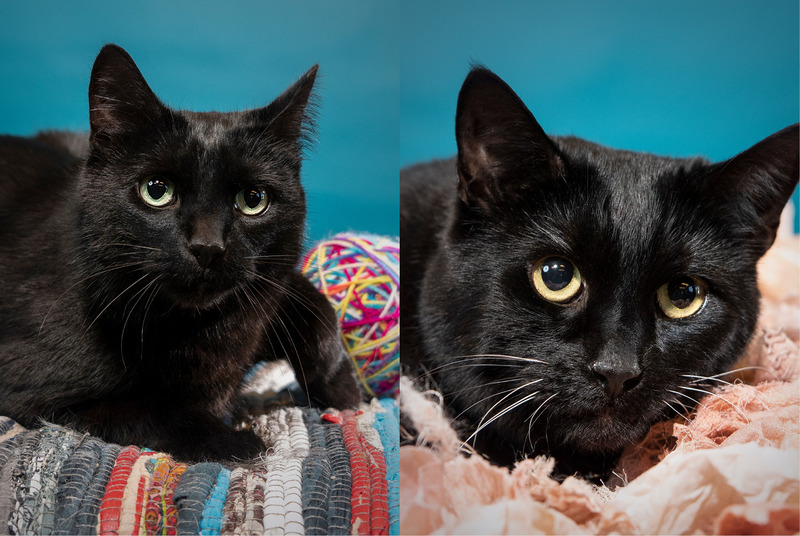 If you’ve ever wanted a mini panther of your very own, we have two looking for love. These are BIG cats. They love to lounge and watch all the day to day activity at the shelter. They’re affectionate, gentle, and super chill. Their ideal home would be one where they have plenty of space to prowl around, sunny windows to nap in, and lots of soft blankets to make biscuits on. If you’re looking for love we’ve got a double dose at HSCC. Stop by the Hickory shelter this week to meet Midnight & Panther. 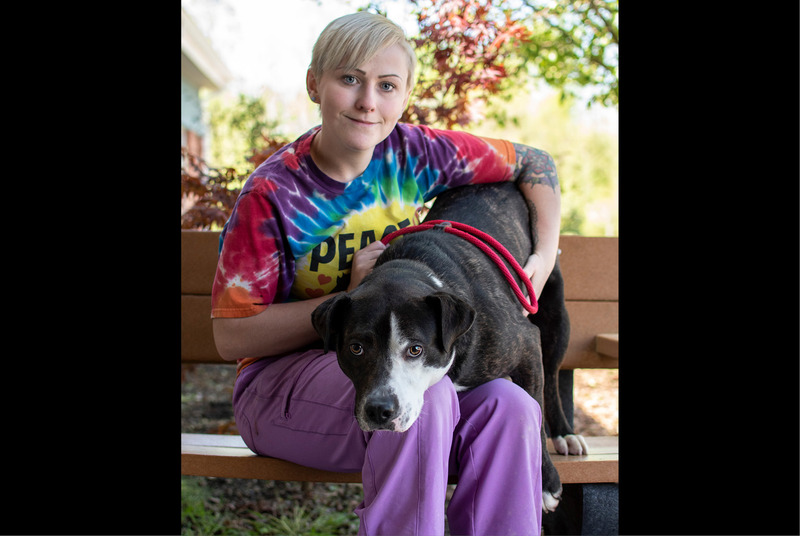 Today we ask you to open your heart and home to Optimus, a pup who has been in and out of our system for over 450 days. This kid has everything going for him; he likes other dogs, is well mannered, and considered house broken. Optimus knows a ton of commands, including sit and wait, which he loves to show off. Considered an easy walk, Optimus is all about soaking up the sunshine. He’s a quiet soul with a calm demeanor. Optimus would do well in a mature home, with no kids or older kids, as their energy can be overwhelming to him at times. He’s just looking to relax and enjoy the family he’s waited for so long. Come by the Hickory shelter to meet him this week.